Boo do you think you are? : Blogthoughts, rhymes with Hoggwarhts. 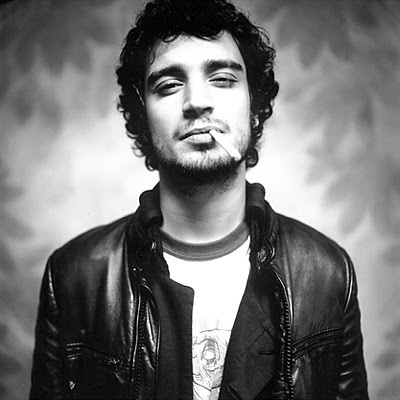 Devandra Banhart and Fabrizio Moretti would make the most adorable babies on earth. Too bad neither of them have a uterus. They could've made an army of dark curly haired hipsters.